Much has been written of Russia’s violation of the Budapest Memorandum of 1994, but by invading and annexing the Ukrainian territory of Crimea Russia also violated the Belavezha Accords it signed in 1991 as the Soviet Union came to an end. The leaders of three Soviet republics met together in secret 23 years ago, on December 8, 1991 to bring a formal end to the Soviet Union and create the Commonwealth of Independent States. Russian President Boris Yeltsin, Ukrainian President Leonid Kravchuk and Chairman of the Supreme Soviet of the Republic of Belarus Stanislav Shushkevich signed the agreement in secret in Belarus, at a hunting lodge near Belavezha guarded by special forces. In signing this document, the signatory parties confirmed their commitments to the principles of the UN Charter, as well as other international obligations, emphasizing the inviolability of existing borders within the CIS, and declaring guarantees of their openness and freedom of movement of citizens. 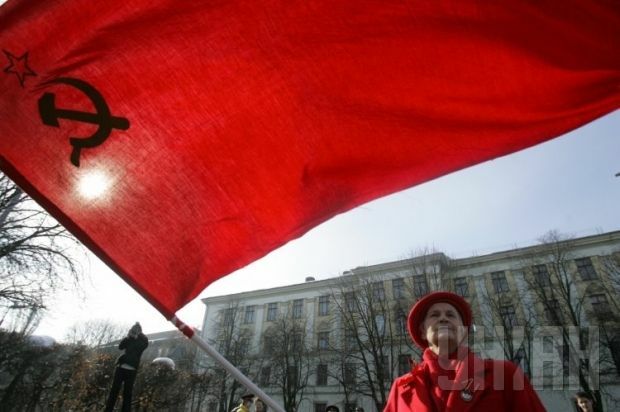 The agreement on the dissolution of the Soviet Union was ratified by the Ukrainian and Belarusian parliaments on December 10, and by the Supreme Soviet of Russia on December 12, putting an end to the nearly 80-year history of the Soviet Union.